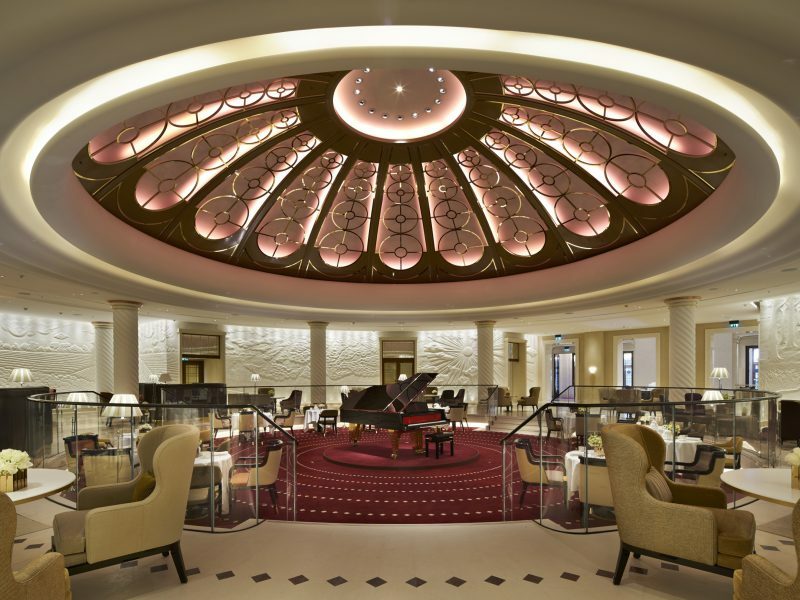 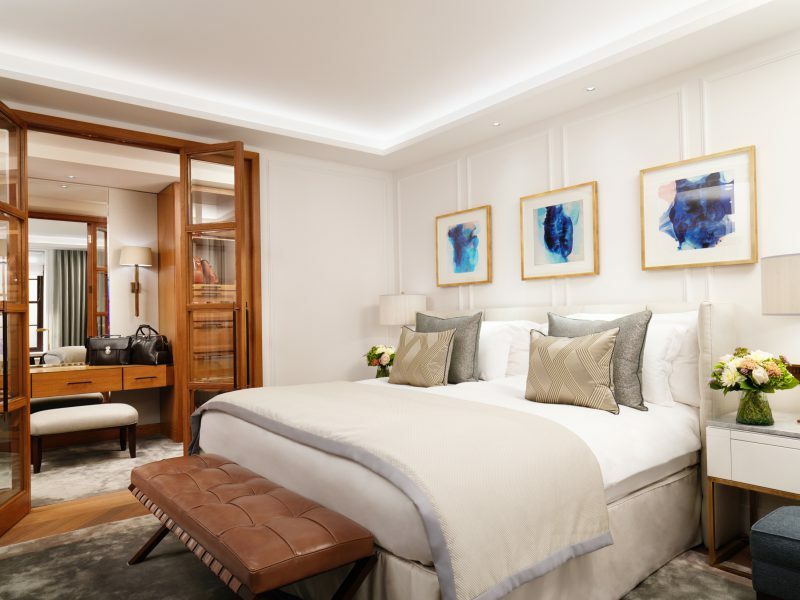 We were the main fit out contractor that revived the art deco scene in one of the world’s most famous hotels, The Savoy in London. 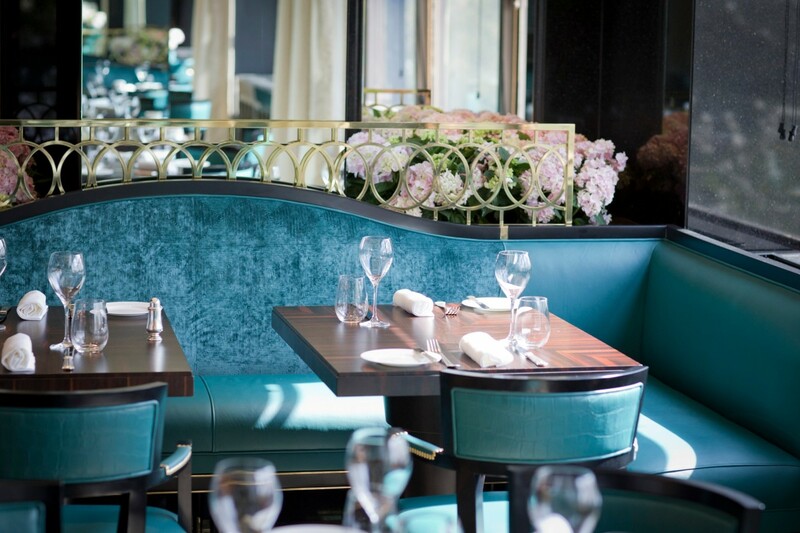 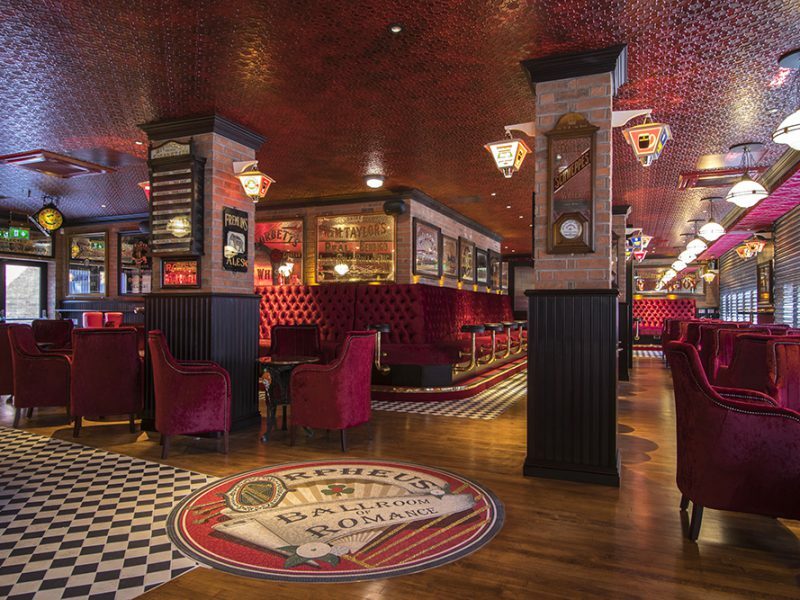 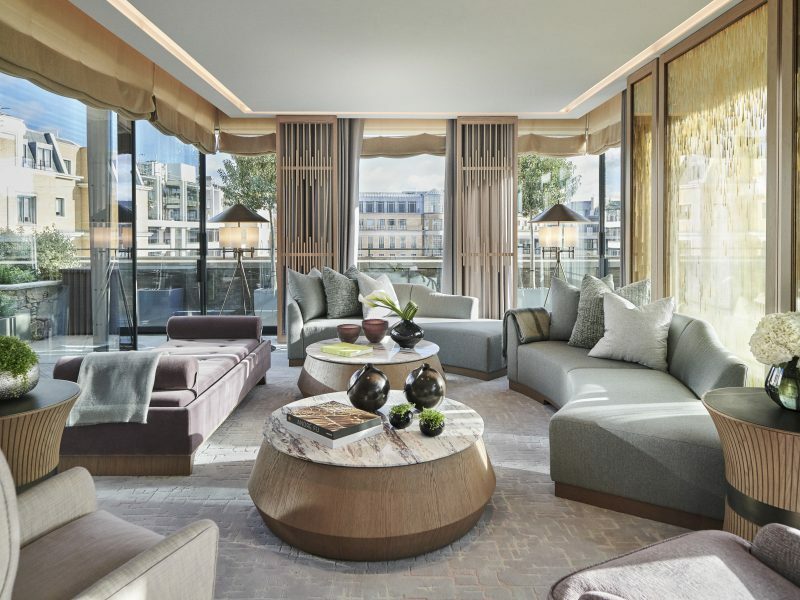 The 124-year-old venue – which regularly counts royalty, world leaders and Hollywood legends on its guest list – trusted us with the revamp of Kaspar’s Seafood Bar and Grill, formerly known as The River Restaurant, with Robert Angell as the lead interior design consultant. 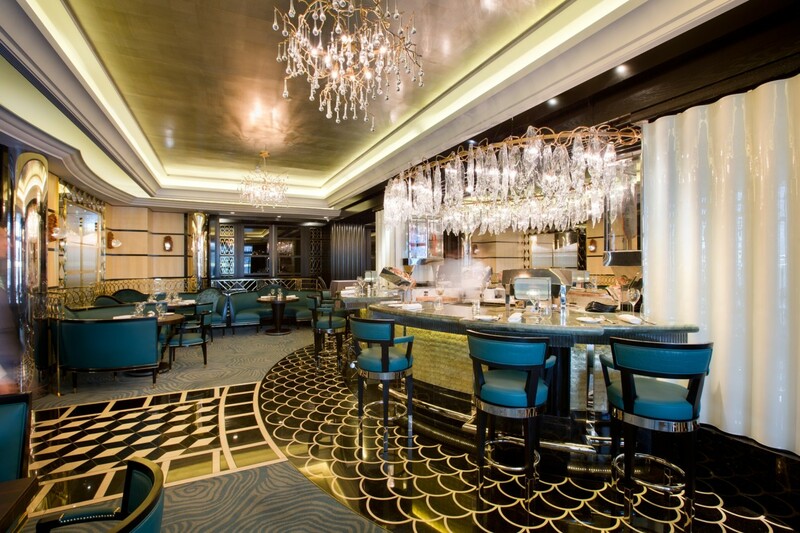 The dynamic and flexible layout features new lighting including a beautiful bespoke chandelier, a stunning black marble floor around a dramatic seafood bar and elegantly designed furniture throughout the space. 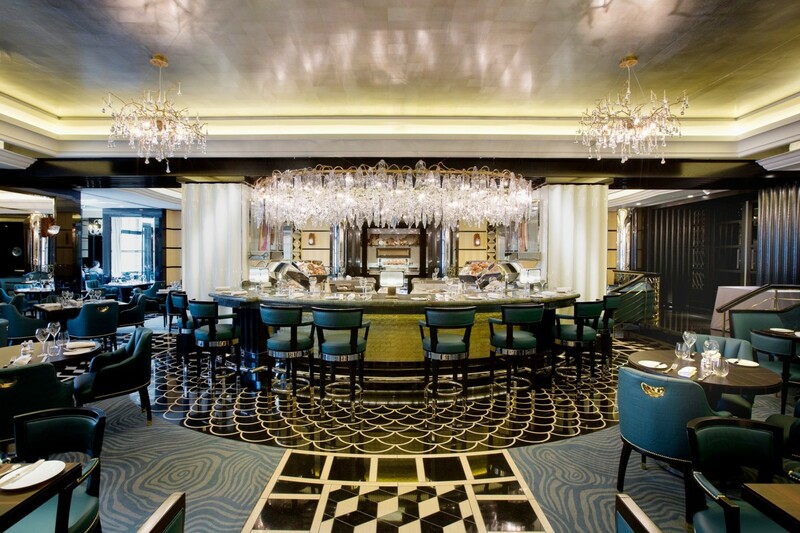 The chandelier and flooring are designed to reflect elements from the sea, with the chandelier representing water and the flooring, the scales of a fish. 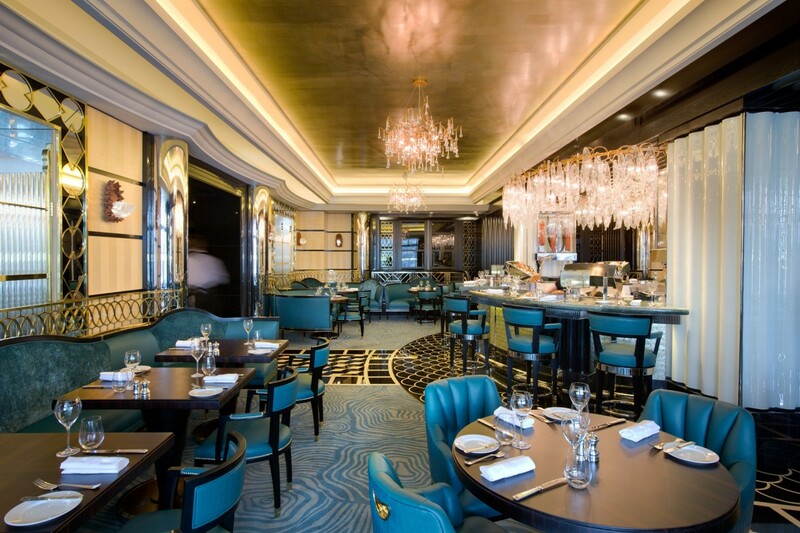 Other notable features include, gold leaf wallpaper on the ceiling, brass balustrades, art deco mirrors and bespoke glass fish displays.